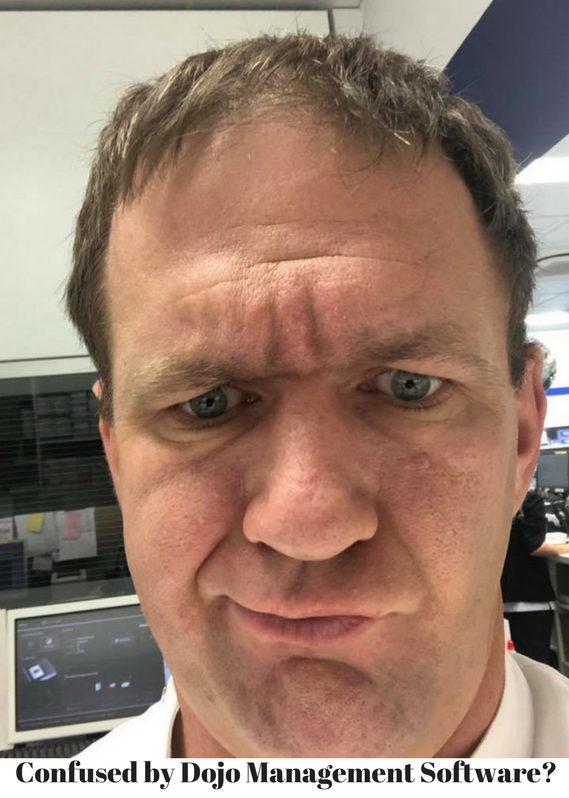 2019 Judo NSW State Titles Results (Sunday 7 April). 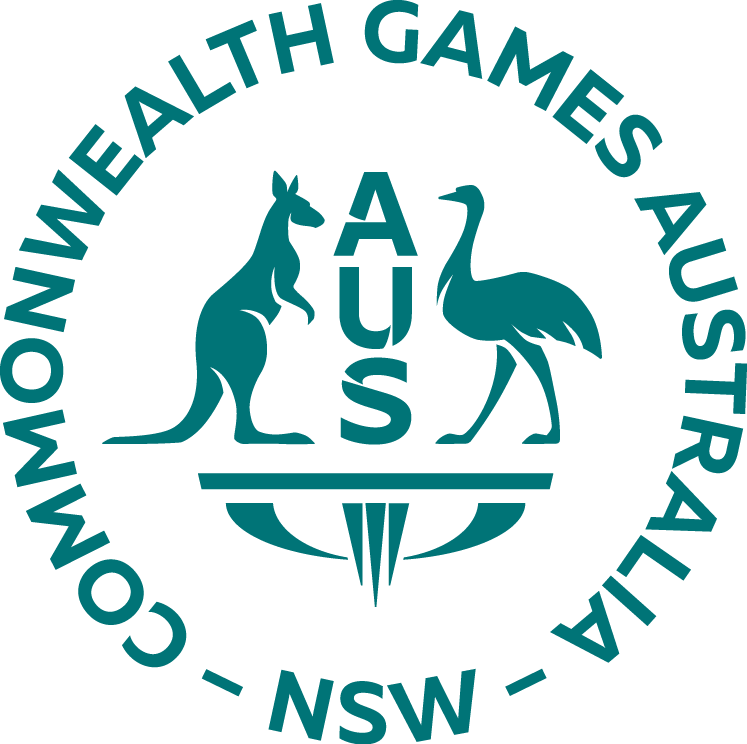 Commonwealth Games New South Wales CGNSW ATHLETE GRANT 2019. 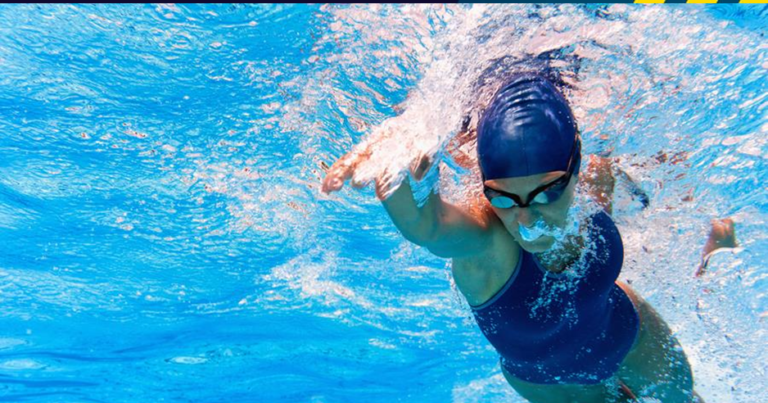 2019 ILLAWARRA KYU GRADE CHAMPIONSHIPS (Sunday 24 March). 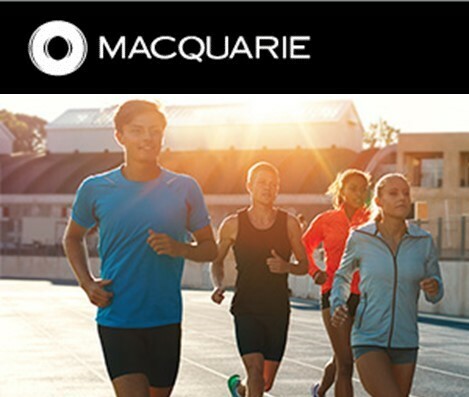 Macquarie Sports Scholarships Applications now open. 2019 Anytime Fitness Sydney International Results (24 Feb 2019). Club Tools for Judo Schools. Announcement: Anytime Fitness Newington becomes major sponsor of Sydney International 2019 – 2021. Artistic Director – Tournament Committee – 2019 Sydney International. 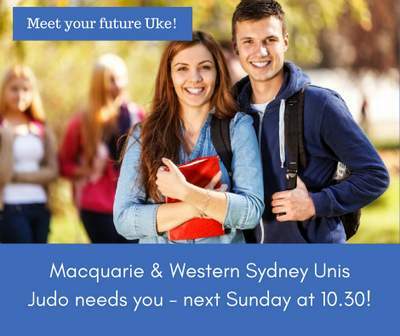 Want to help grow Judo in Schools in NSW?. 2018 Juniors Points – KYU Grades and Masters -7 July 2018. 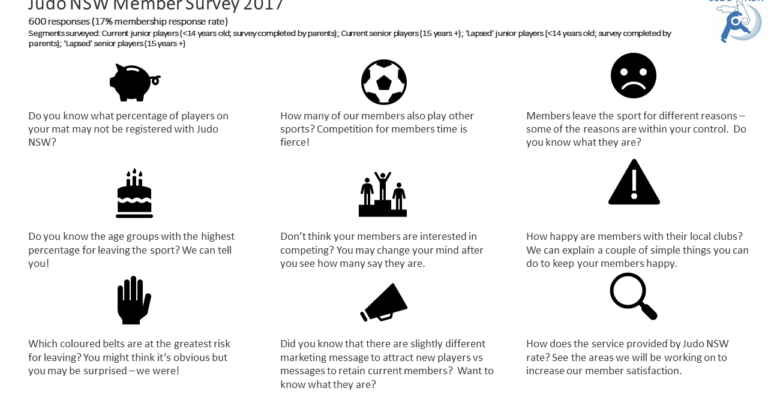 Judo Club Marketing Packages – Discount available until October 30th..
2018 Junior Points League – KYU Grades – Masters – 19 Aug 2018. 2018 Sydney International Results (Sun 23 Sep). Top Photos From the 2018 Sydney International. 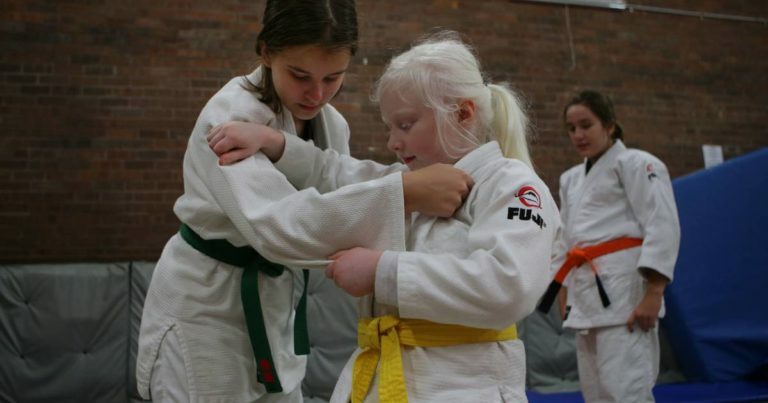 Fling-A-Friend to Judo Program – does your club have one?. Family Hardship Event Participation Grant 2018/19. 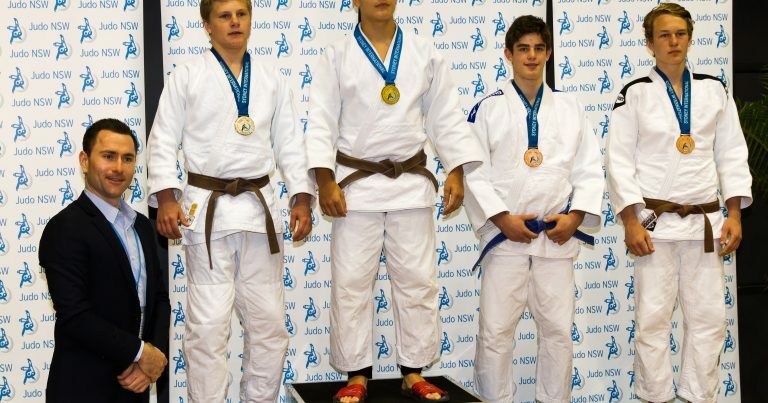 Zenbu Judo Club earns truckload of medals at national championships. Australian Olympic Committee: Allan and Brothers, fighting their way to the Youth Olympic Games. A big thank you to our sponsors for the 2018 Sydney International. Sue Williams and Maria Pekli given Dan promotion for judo achievements. 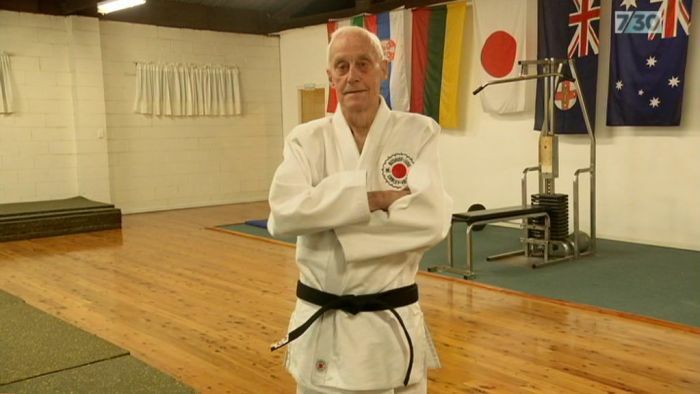 The 87-year-old still teaching judo – 7.30. Patches for PCYC Judo Clubs. Doing Good Grant Program | The Good Guys. National Championships – Live Results. Status Update: Jett Lenzo: Dragon Judo. Winter Tips for Judoka: Ball Sports Edition. 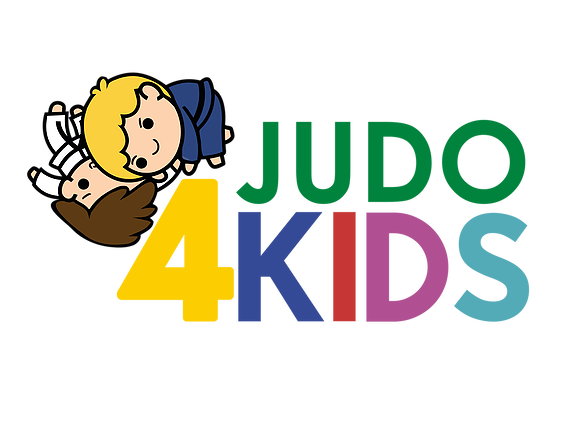 Judo 4 Kids: How to get more information. 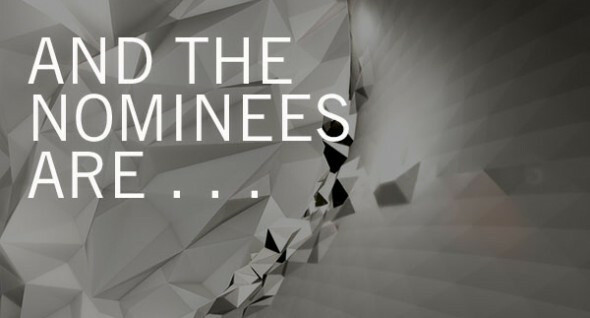 Macquarie & Western Sydney University Students / Staff – this is for you!. 2018 NSW State Titles Results (Sun 8 April). 2018 Illawarra Kyu Grades Results (Sun 25 March). 2018 Kosen Teams and Open Results (Sun 4 February). Dojo Management Software – a comparison.. Passing of Mr Akira Yamada. 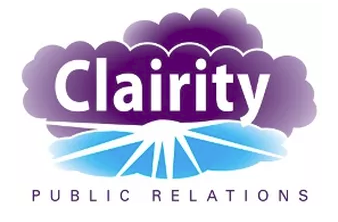 PR Strategy for Regional Judo Clubs. 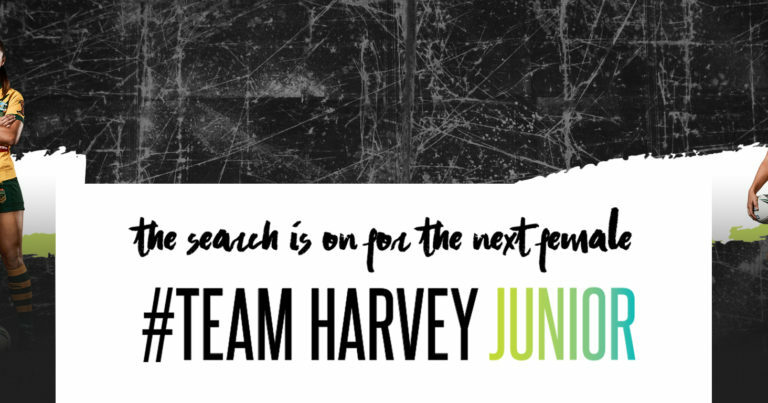 Team Harvey Norman $5000 for your team. Would an extra $5k a year help your sporting career?. 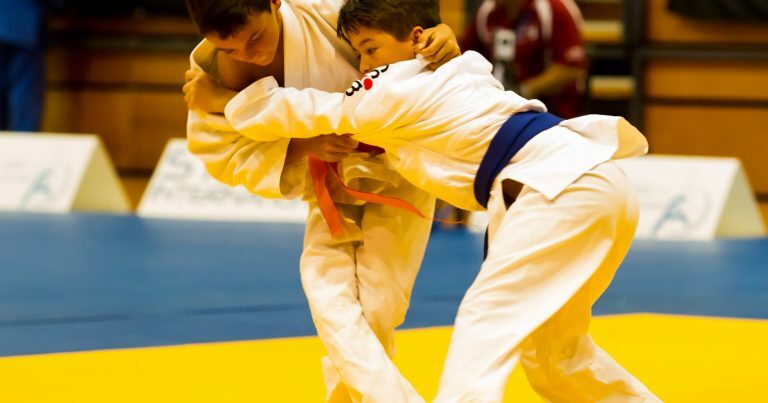 Judo versus BJJ – which should I choose for my child?. Vice-Regal visit to Penrith PCYC Judo Club. Applications open – 2018 Macquarie Sports Scholarships. NSW Olympic Council Athlete Grant 2018. 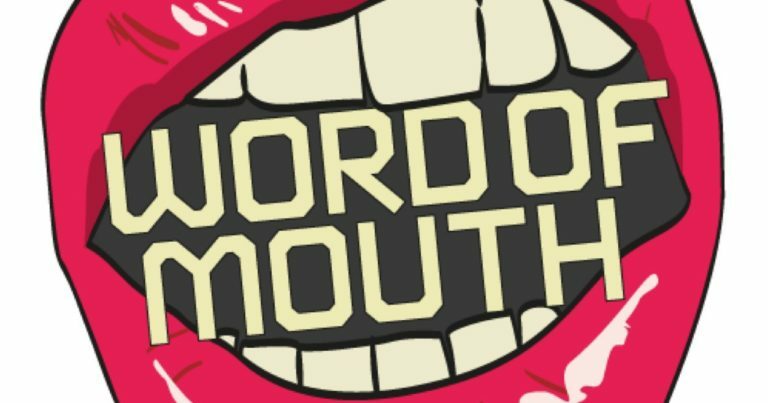 Referral Card Club Grant: Increase your Word of Mouth!. 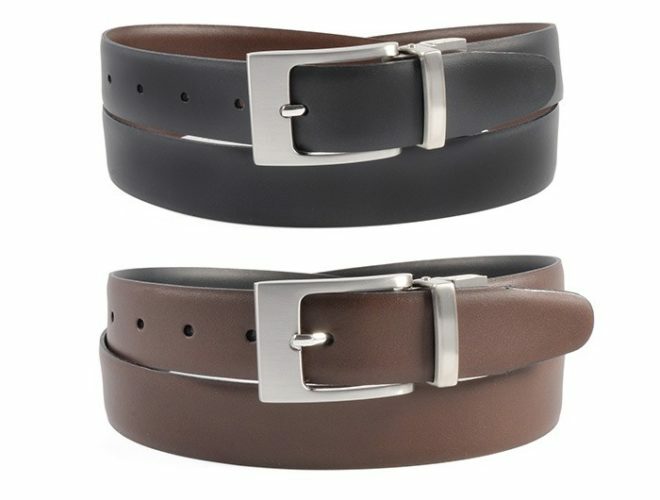 How to get from Brown….to Black!. Order your Judo Stickers Now!. Active Kids $100 Rebate Program – FAQs. 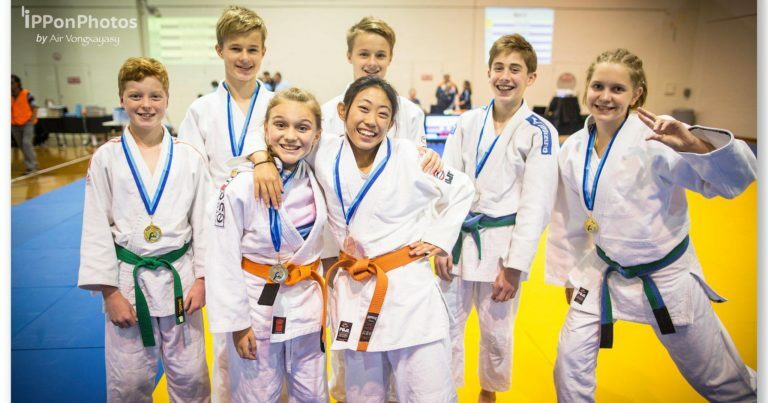 Judo NSW 2018 State Selection Tournaments. 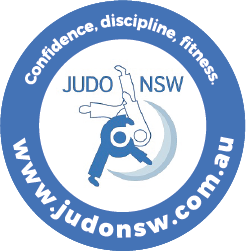 Judo NSW 2018 Calendar – State Selection Events – Jan & Feb Event Updates. NSW Active Kids Voucher – Who can register to be a provider?. Junior Development Squad Coordinators 2018-2019. 2018 NSW State Coaches and Managers. 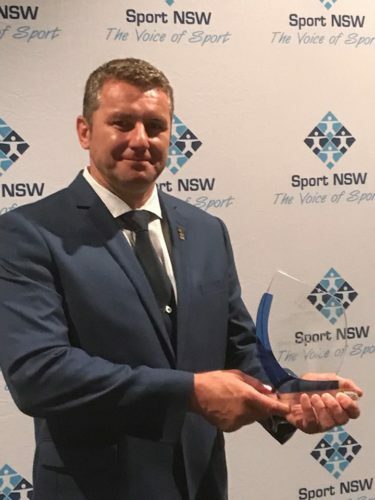 Lubo Petr – Sports NSW Official of the Year. 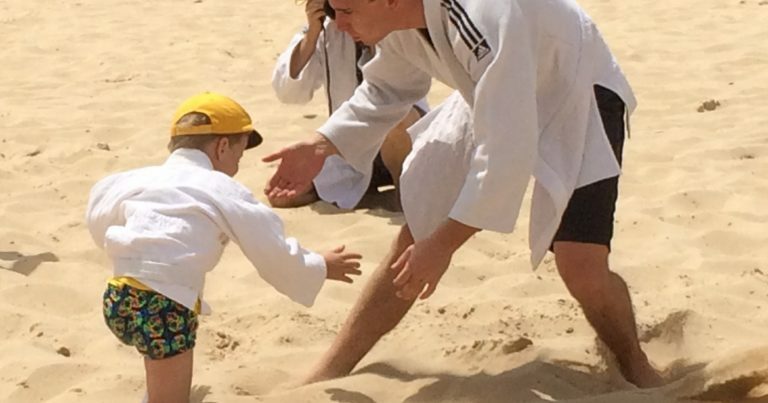 Beach Judo – Get out of the Dojo!. 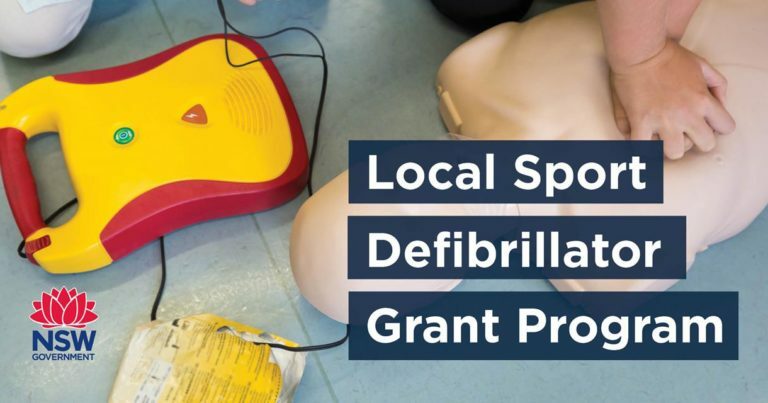 The Local Sport Defibrillator Grant Program is now open!. Board Vacancy: Are you experienced in Volunteer Programs?. Trio shows Budokan-do – Hills Shire Times, 17/10/2017. 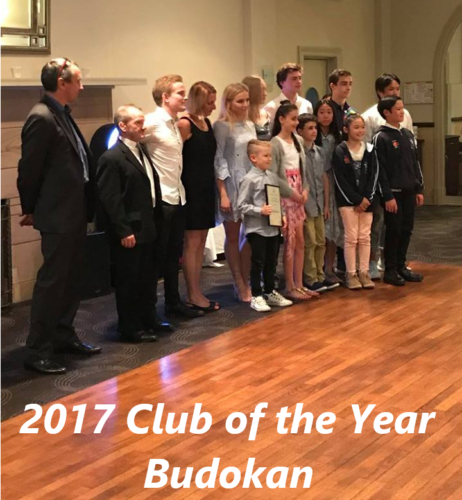 JudoNSW Member Survey Results: 2017. Thanks to Belinda McIndoe, we have great insights into the motivations and concerns of over 600 Judokas in NSW. We’ll email you a link to the Survey if you answer a couple of brief questions for us. Club Signage: Small Grants Program Open Now. 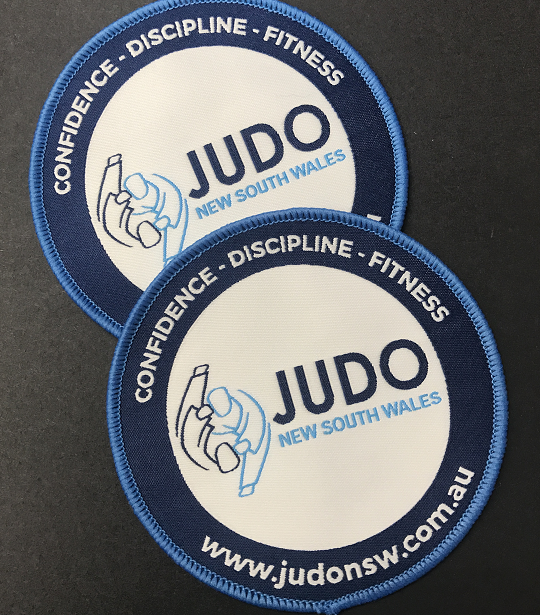 Print with Judo NSW suppliers !. Saskia Brothers shows style and finesse as she stars in judo and ballet. Newcastle lord mayor Nuatali Nelmes shows her judo style. 27th Anniversary Cultural Exchange between Ube, Japan and Newcastle, Australia. Giving for GrassRoots Grant Program. 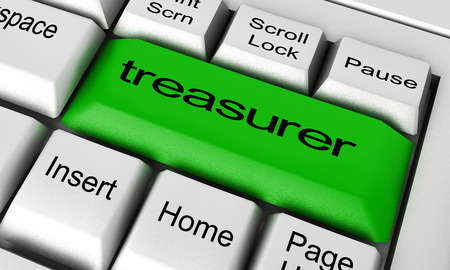 Are you the next Treasurer of JudoNSW?. 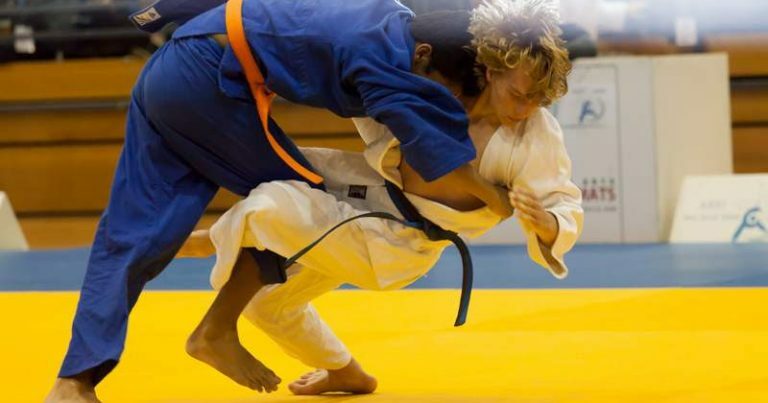 Fight for the right to Judo: Lexi Hamilton. All News: 2017 Sydney International JFA Randori Camp. 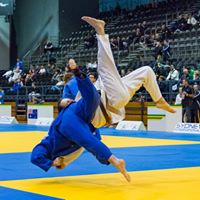 Brother and sister Bernhard and Bianca Tandean to compete at 2017 Sydney International judo competition. 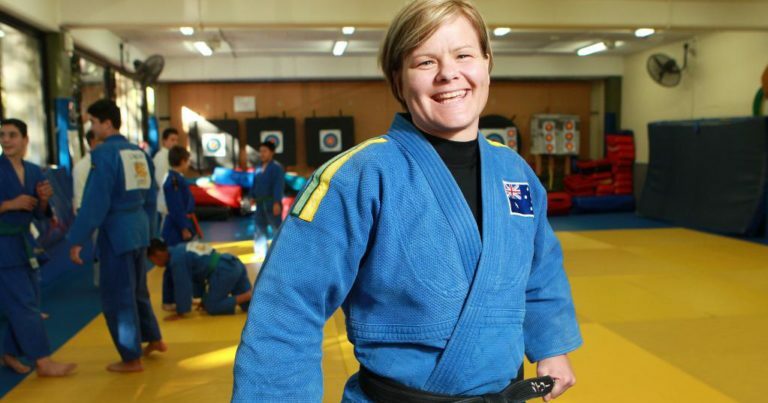 UNSW judo club coach Kylie Koening selected as Australian Commonwealth Games coach..
Sutherland Judo Club’s Sophie Weaver graded to yellow belt. 2017 Junior Points League – KYU Grades – Masters – 5 Aug 2017. 2017 Junior Points League – KYU Grades – Masters – 9 Jul 2017. 2017 State Squad Nominations and State Training Camp Preparations. 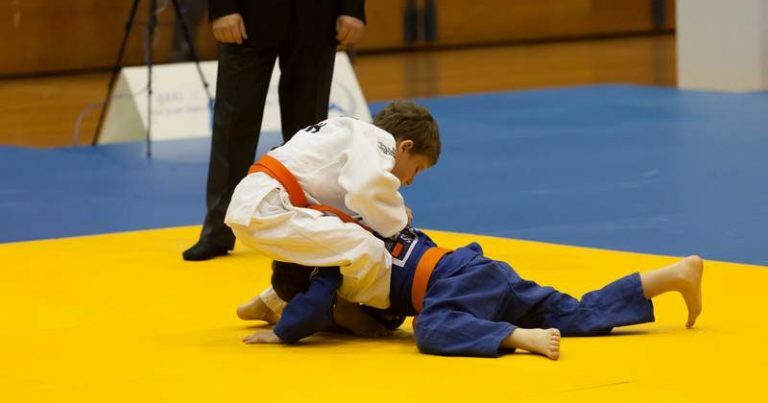 Judo NSW Working With Children Check Process – Clubs, Coaches & Volunteer Process. WORKING WITH CHILDREN CHECK (WWCC) UPDATE. Australian Sports Commission & Australian Human Rights Commission ‘Play by the Rules’ resources:. Running your Club – NSW Office of Sport. 2017 Central Coast Region Open – 22&23 April 2017. 2017 State Titles – 2 April 2017. 2017 State Kata Titles – 1 April 2017. 2017 Illawarra Internatiomal KYU & Open Grades Results – 19 Mar 2017. 2017 NSWOC Athlete Grant – OPEN – Closing Date 17 Mar. BBR & Judo NSW ‘Gap Year’ Scholarship visit at Waseda Uni. 2017 JFA rules for Junior Boys and Girls. 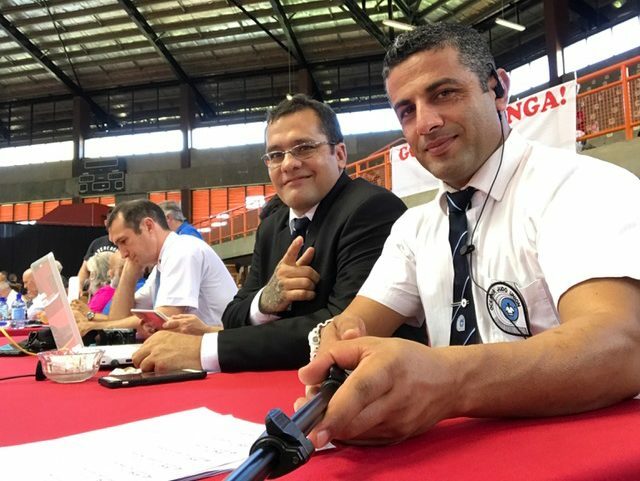 2016 Judo NSW BBR Batsugun Tournament Results – 27 Nov 2016. 2016 Sydney International – 11 Sep 2016. 2016 Junior Points League – KYU Grades – Masters – 9 Aug 2016. 2016 Junior Points League – KYU Grades – Masters – 10 Jul 2016. 2016 Central Coast Region Open – 17 April 2016. 2016 State Titles – 3 April 2016. 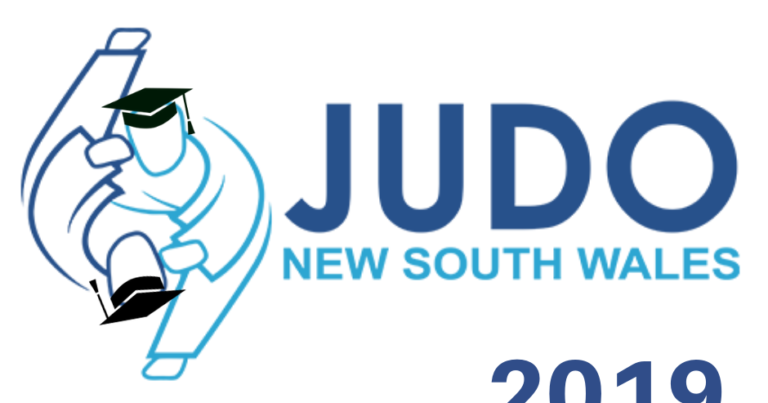 Judo NSW 2016 Event Calendar Announced. 2016 BBR Kosen Tournament – 31 Jan 2016. 2015 Junior Points League – KYU Grades – Masters – 9 OCT 2015. 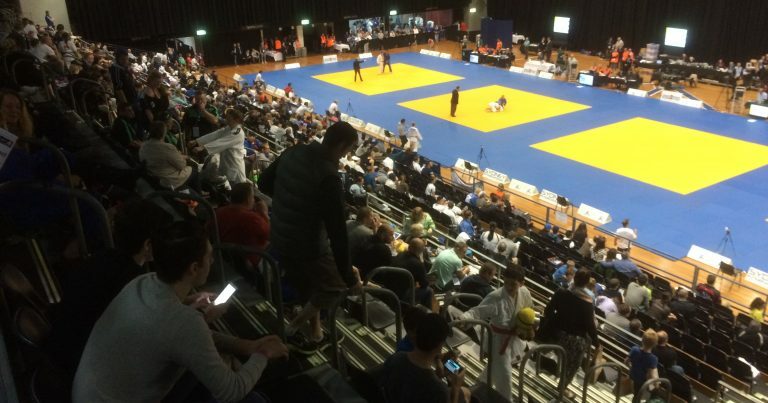 2015 Sydney International – 20 Sep 2015. 2015 Junior Points League – KYU Grades – Masters – 9 Aug 2015. 2015 Junior Points League – KYU Grades – Masters – 05 Jul 2015. 2015 Central Coast Open – 19 Apr 2015. 2015 State Titles – 29 Mar 2015. 2015 Illawarra Senior KYU Grades Championships – 2 Mar 2015. 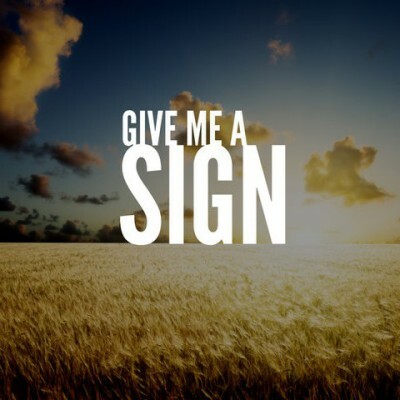 2014 December Challenge – 10 Dec 2014. 2014 Central Coast Championships – 21 Sep 2014. 2014 Sydney International – 30 Aug 2014. 2014 Mid-Winter KYU Grades & Masters Tournament – 10 Aug 2014. 2014 Winter KYU Grades & Masters Tournament – 6 Jul 2014. 2014 Shoalhaven Open Results – 6 Apr 2014. 2014 State Title Results – 23 Mar 2014. 2013 NSW Country & South Coast Open Tournament Results – 25th & 26th Oct 2013. 2013 Sydney International Results – 21st & 22nd Sep 2013. 2013 Budokan Junior Tournament Results – 8th Sep 2013. 2013 Winter KYU Grades & Masters Tournament Results. 2013 Shoalhaven Open Results – 24th Mar 2013. 2013 State Titles Results – 3rd & 10th Feb 2013. Spring KYU Grades & Masters Tournament Results – 7th Oct 2012. 2012 Sydney International Results – 22nd & 23rd Sep 2012. 2012 Winter KYU Grades & Masters Tournament Results – 12th Aug 2012. 2012 National Titles Results – 10th &12th Jun 2012. 2012 NSW State Titles – 19th & 20th Feb 2012.